"Having taken a gap year, I came to Plymouth to study Civil Engineering in 2011, and am now in the fourth year of my degree, having taken an industrial placement year in the third year of the course. By being at the University, I get the benefit of being right in the city centre, without having the University buildings spread out over a wide distance, which was very different to other cities I’d considered. The teaching staff for the Civil Engineering course are all dedicated to their students, and are always available for help: I really feel they are here for us, and I never have a problem when going to ask questions as they always have an open door. On the course itself, I love the wide range of modules covered, which include structures, hydraulics and more business-based topics. Not only is theoretical information taught but the lecturers actually have practical industry experience which really helps to enhance the learning experience. As well as learning the academic side of the course, it has also taught me how to work in a team. I have also had the opportunity to take leadership of a team: all vital skills when going out into the workplace. This is why I am so glad I chose the University of Plymouth; the practical skills I have learnt as well as the support from the lecturers truly make the experience enjoyable." 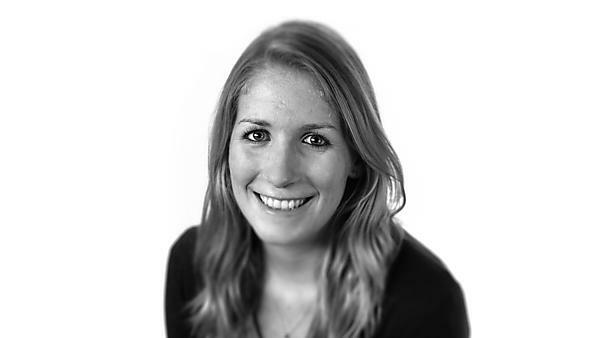 Overall the placement has offered me invaluable experience and networking opportunities, both within the company itself, as well as with other local and London based architects, surveyors and contractors.